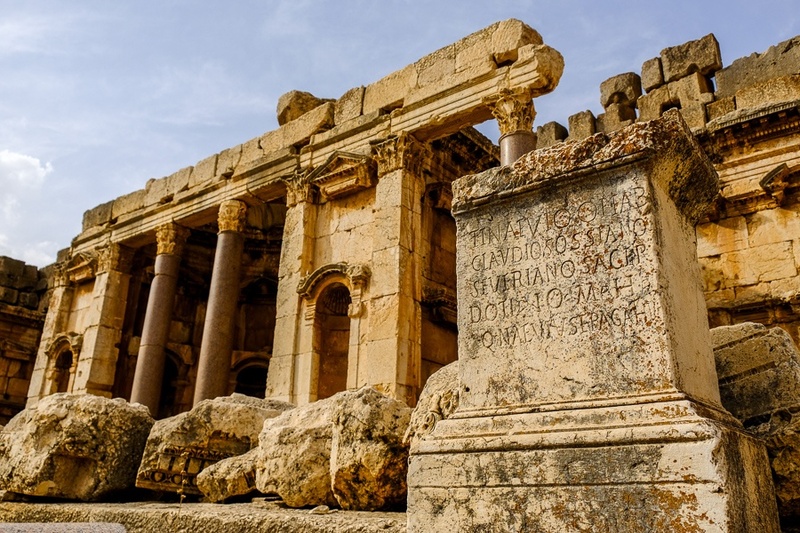 Lebanon may not be a highly sought after tourist destination, but this little Middle Eastern country does have some amazing archaeological sights from Roman times. One of the highlights of a trip to Lebanon would be the Baalbek ruins, which date back as far as 9,000 BC and can be visited on a day trip from the Beirut area. Speaking of Beirut, there are also a bunch of cool sights near the coastal area that can be visited easily if you’re staying in the city. Hopefully these pictures of Lebanon inspire your travels!